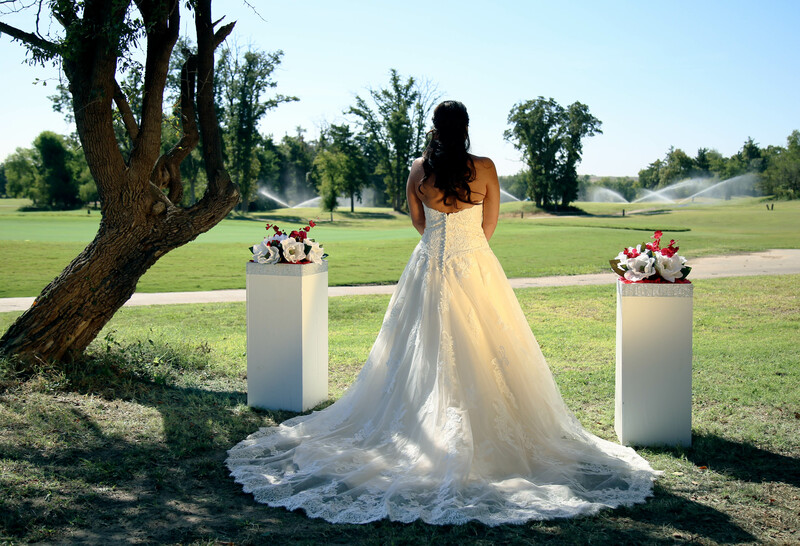 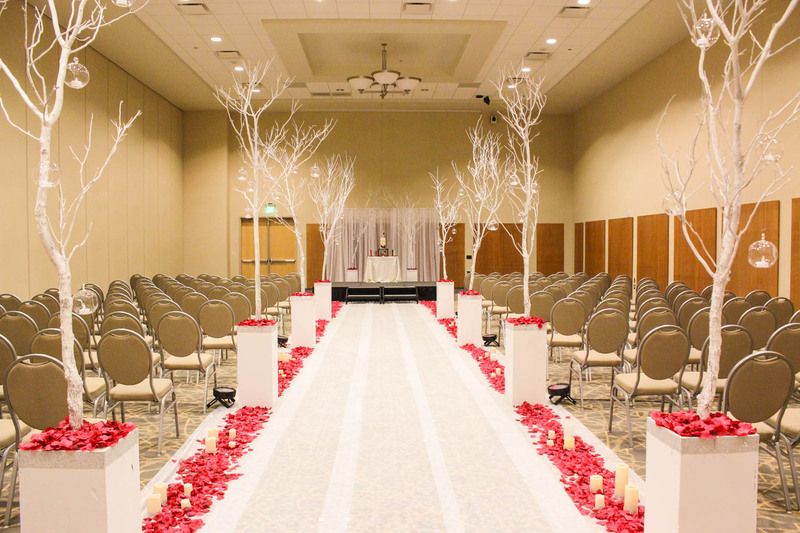 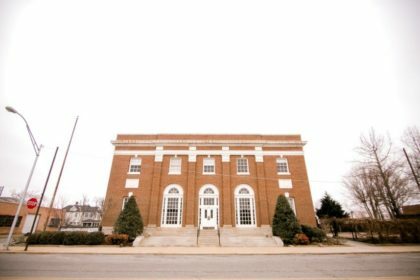 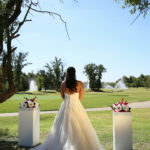 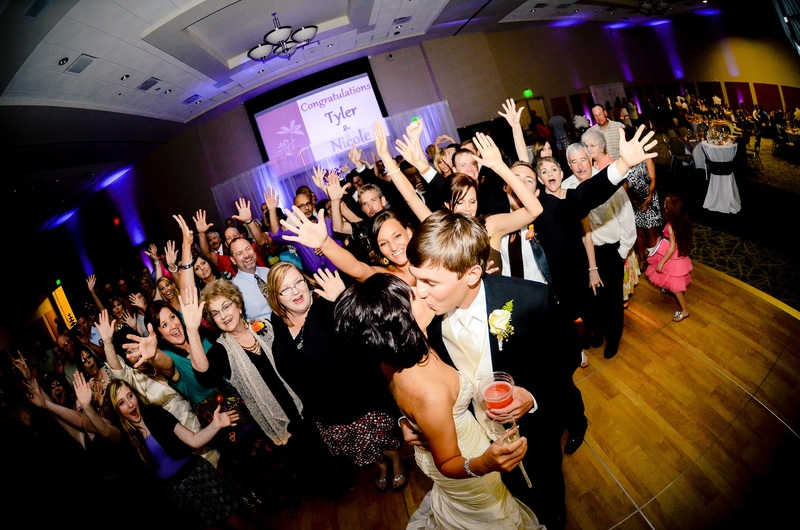 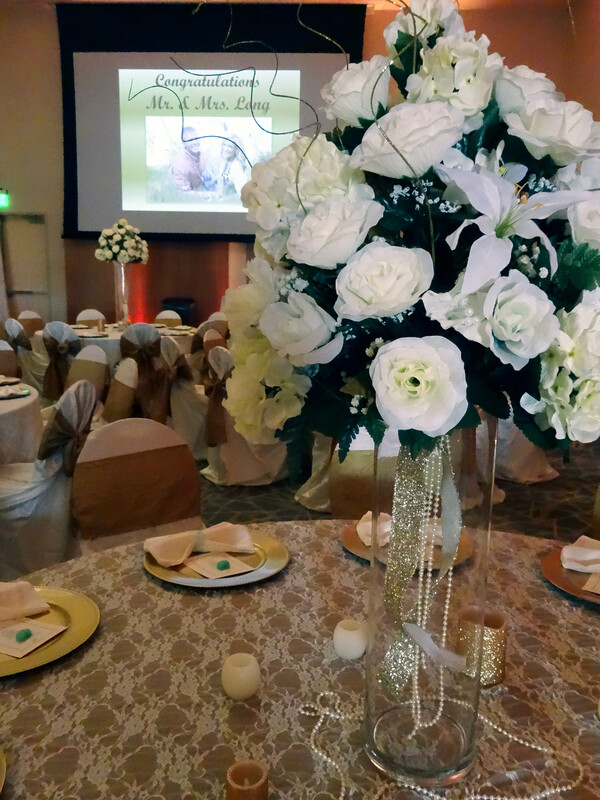 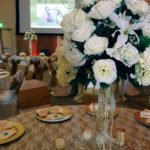 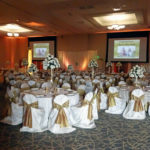 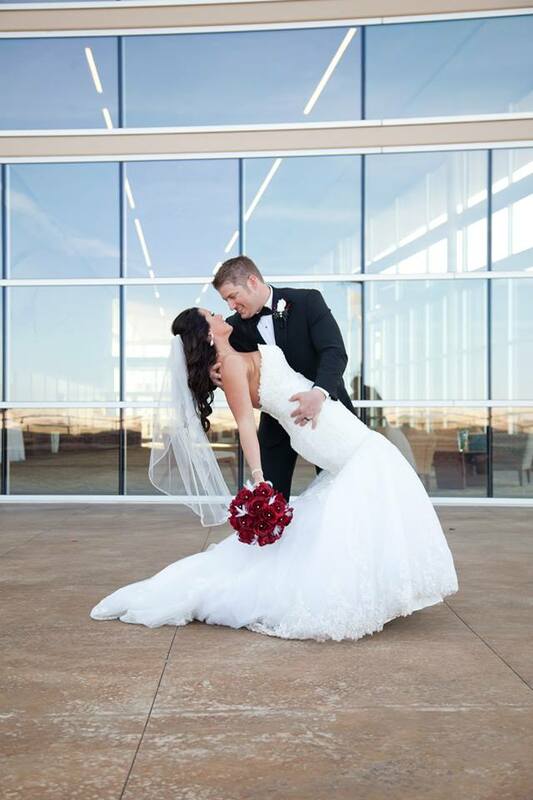 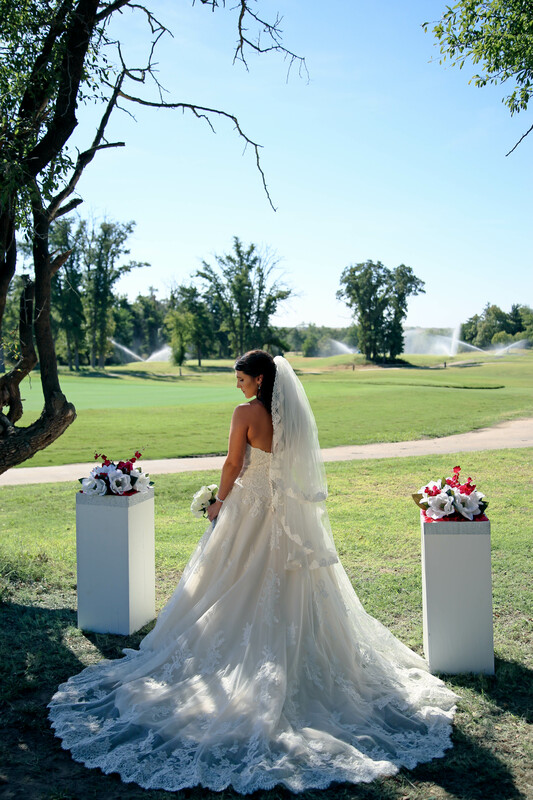 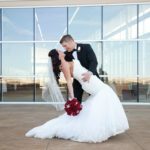 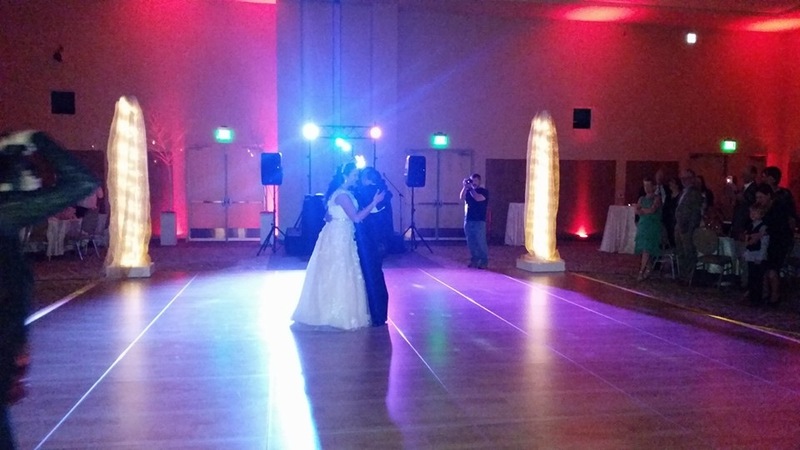 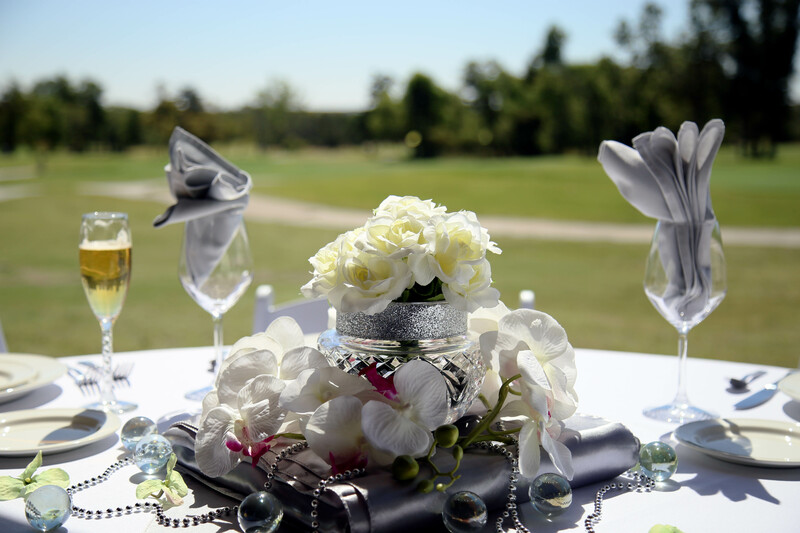 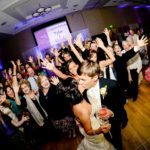 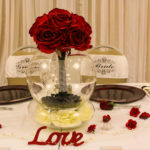 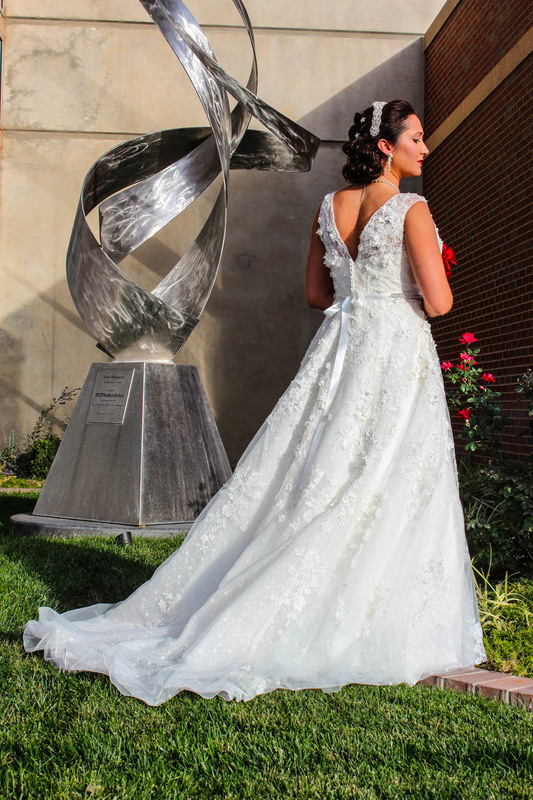 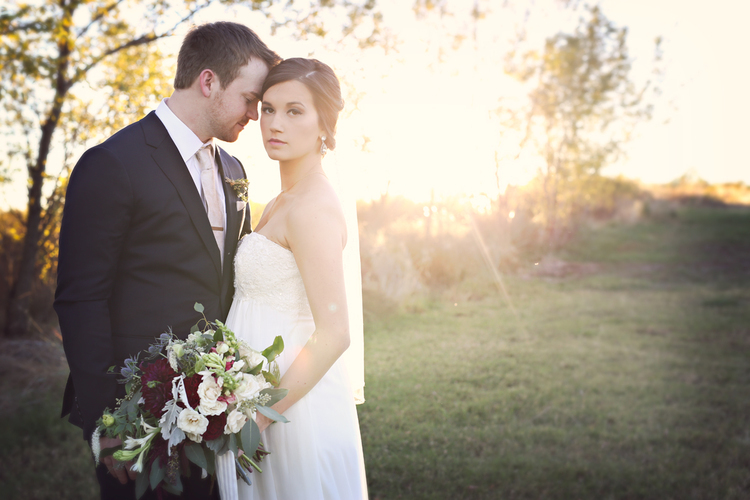 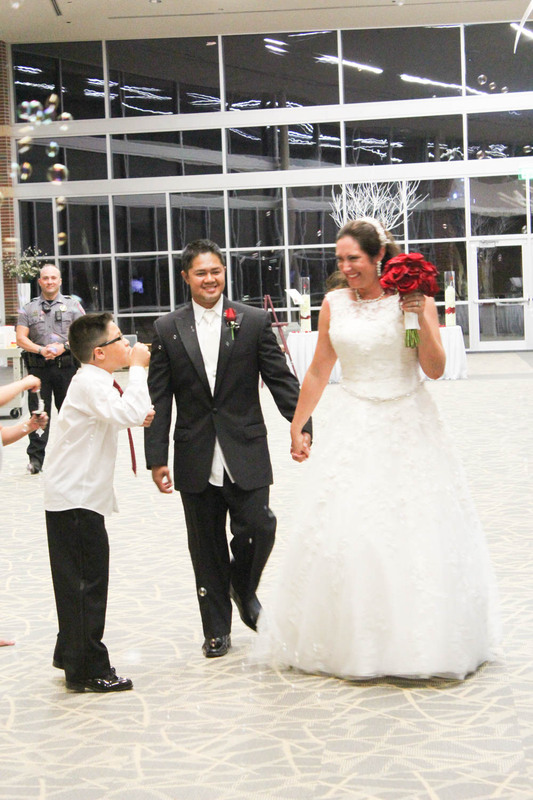 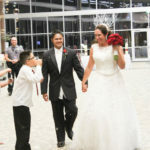 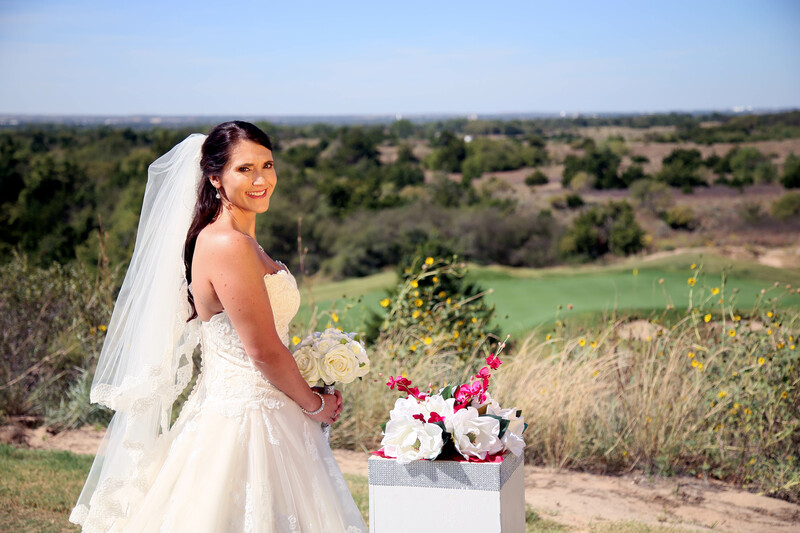 Woodward Conference Center is the premiere venue for creating a picture perfect Wedding. 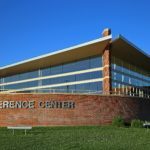 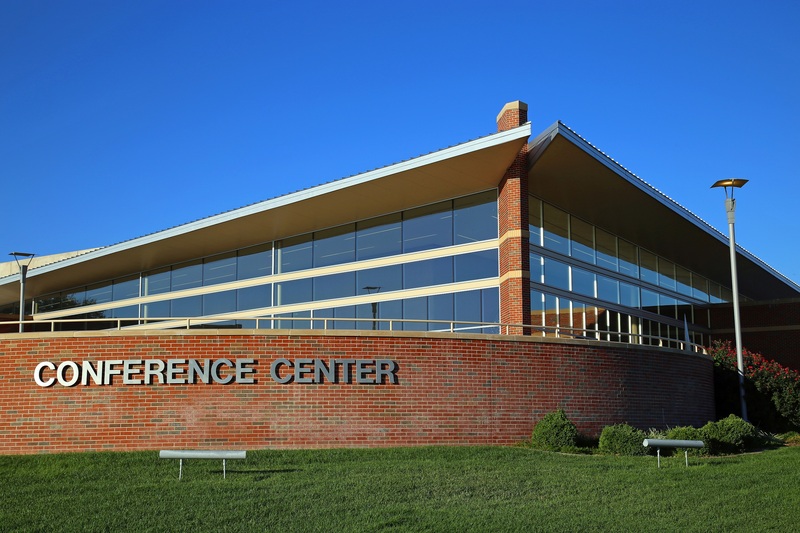 Situated in NW Oklahoma overlooking Experiment Lake, the Conference Center can accommodate approximately 650 guests in the exhibit hall. 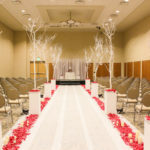 If you prefer a more intimate setting, the exhibit hall can be reduced to 3 smaller areas seating up to 150 or rooms for less than 100 guests. 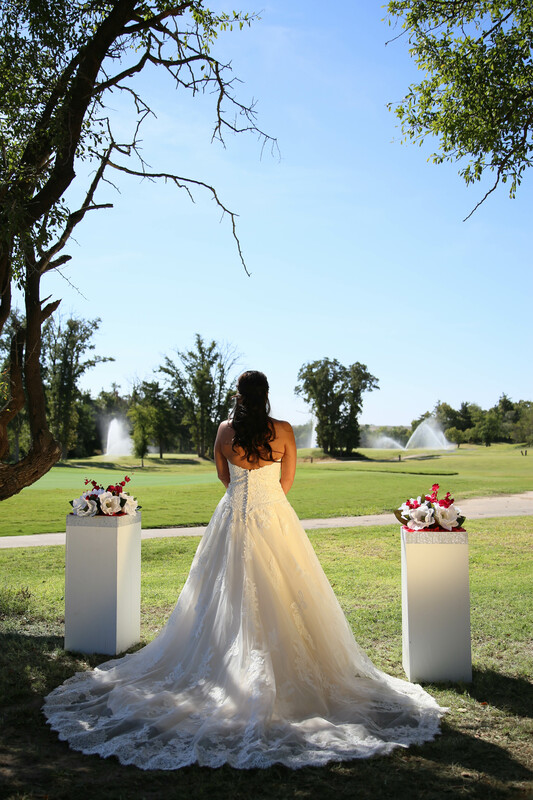 Looking for an outdoor ceremony; we can accommodate with our patio overlooking the lake. 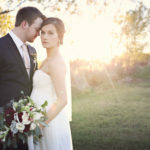 You might even catch deer crossing the plains above the lake in one of your photographs. 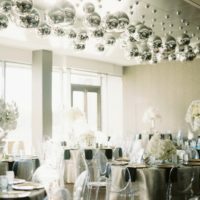 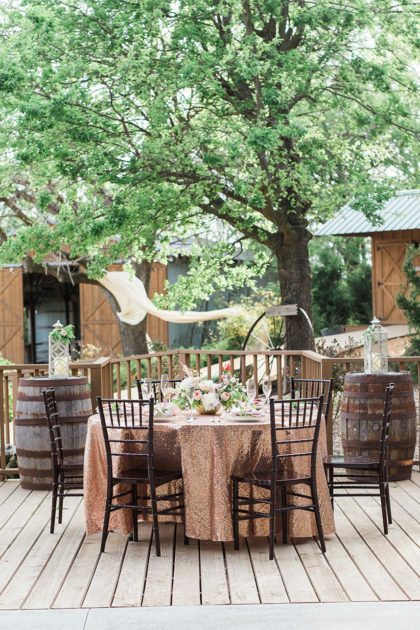 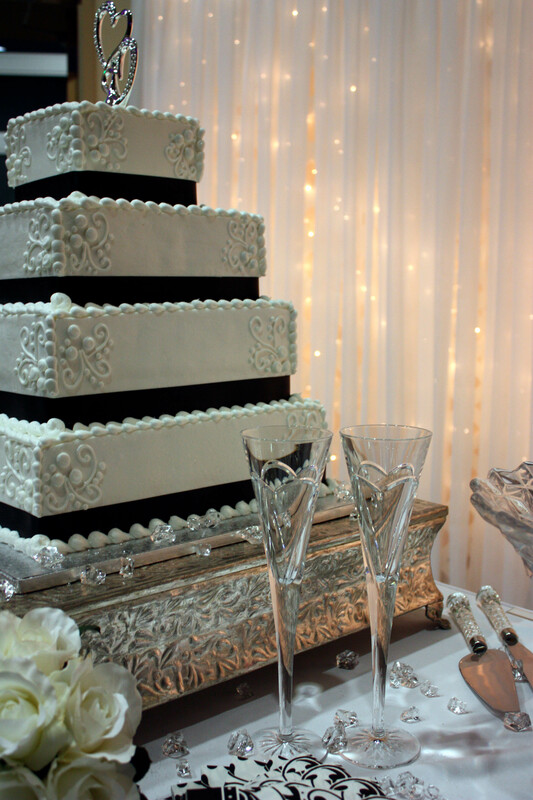 Unsure as to whether you might like an outdoor or indoor celebration? 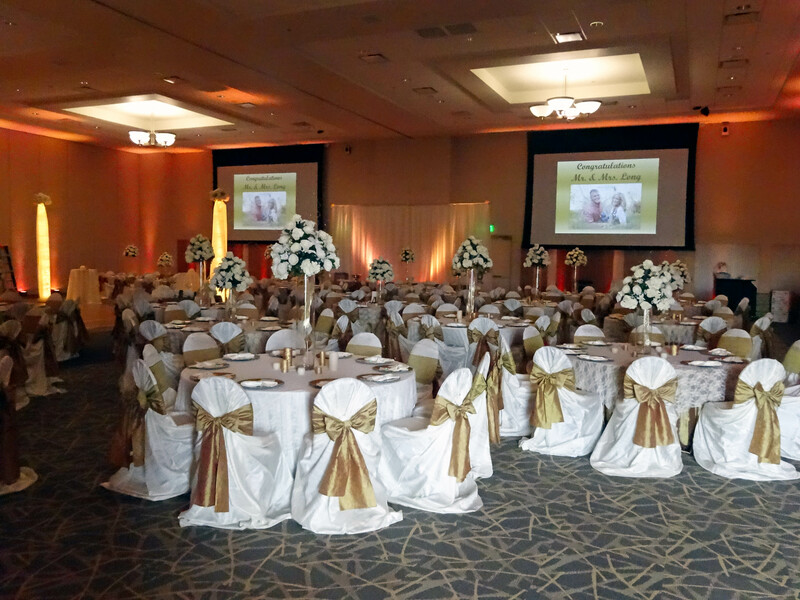 Our enclosed atrium might be your ideal solution seating 150 guests featuring floor to ceiling windows. 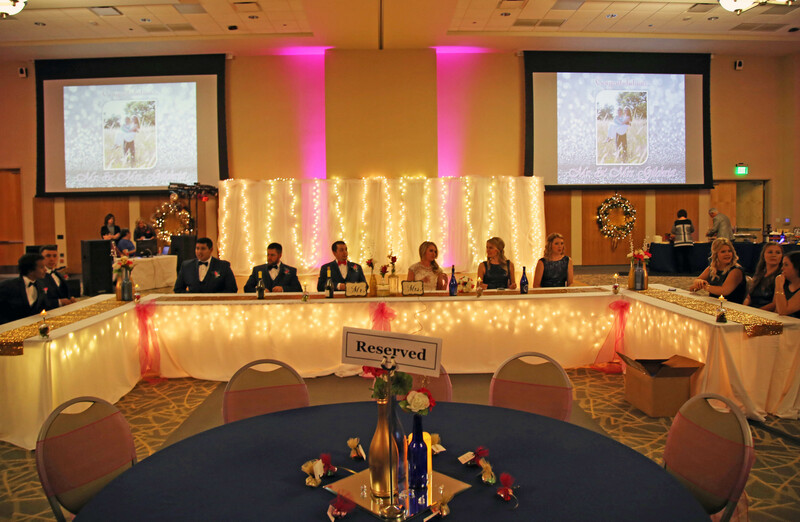 The Conference Center can accommodate caterers with our kitchen and loading bay in our staging area. 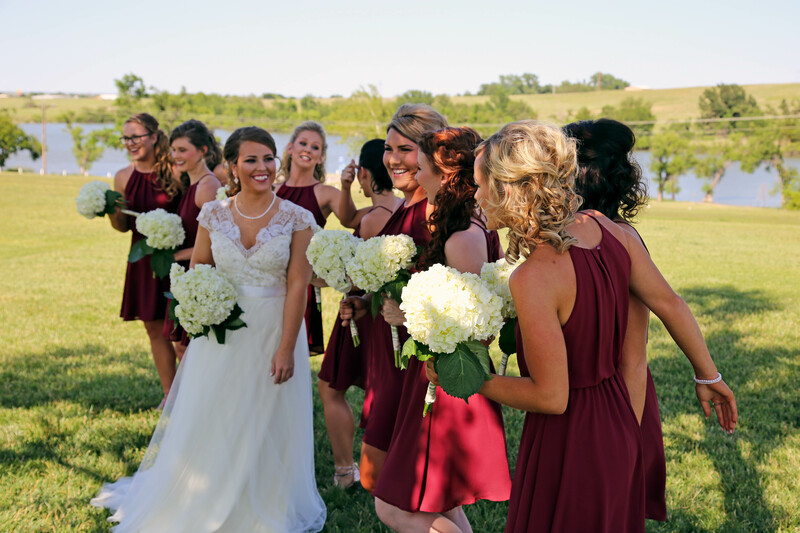 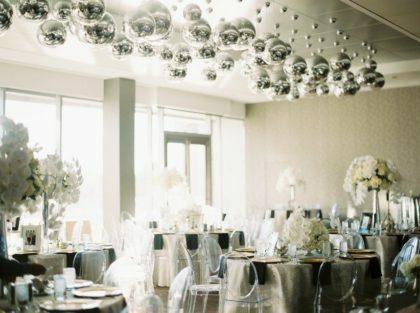 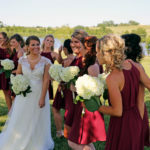 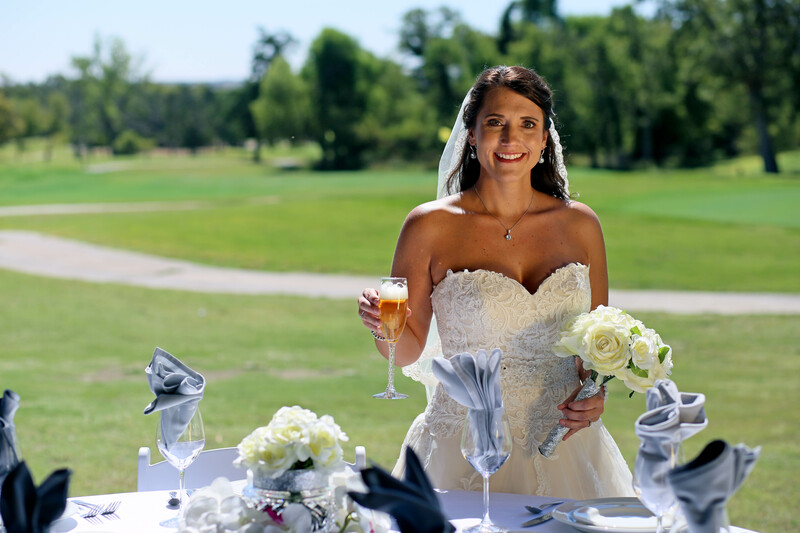 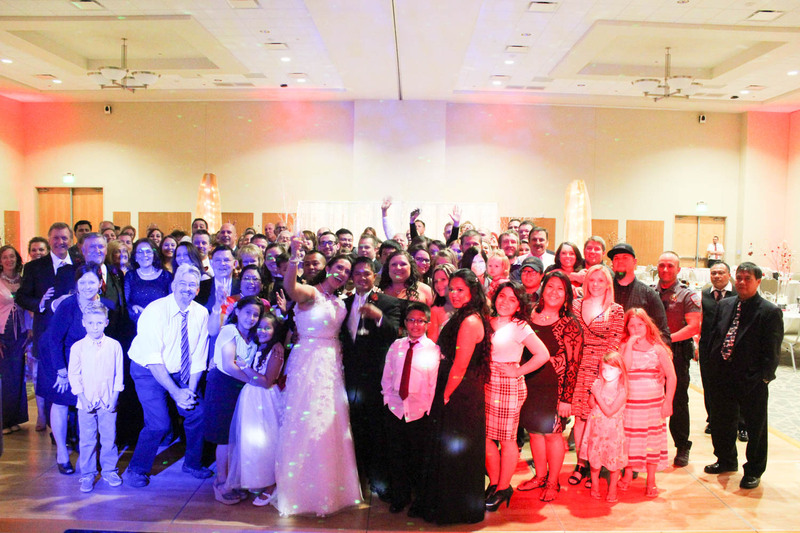 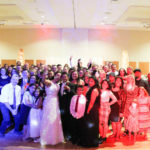 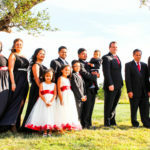 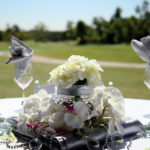 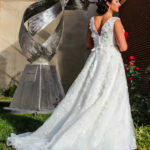 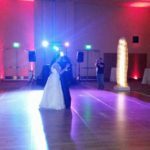 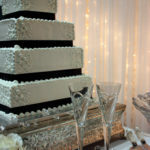 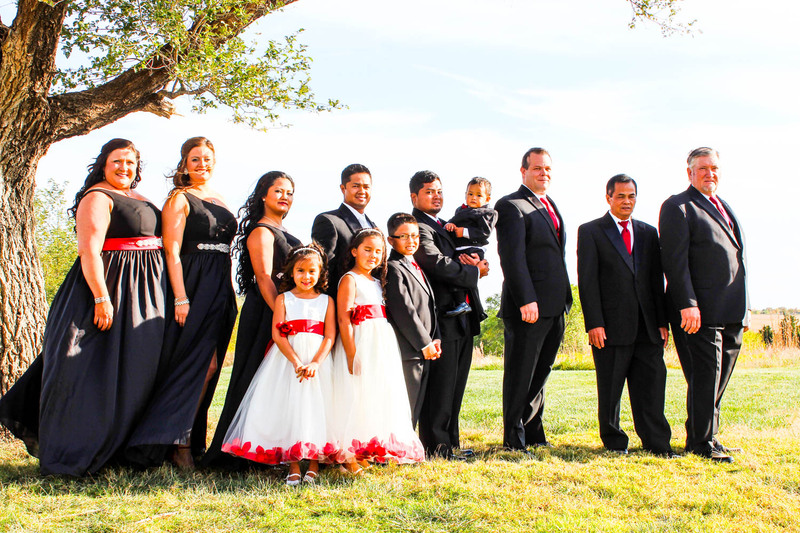 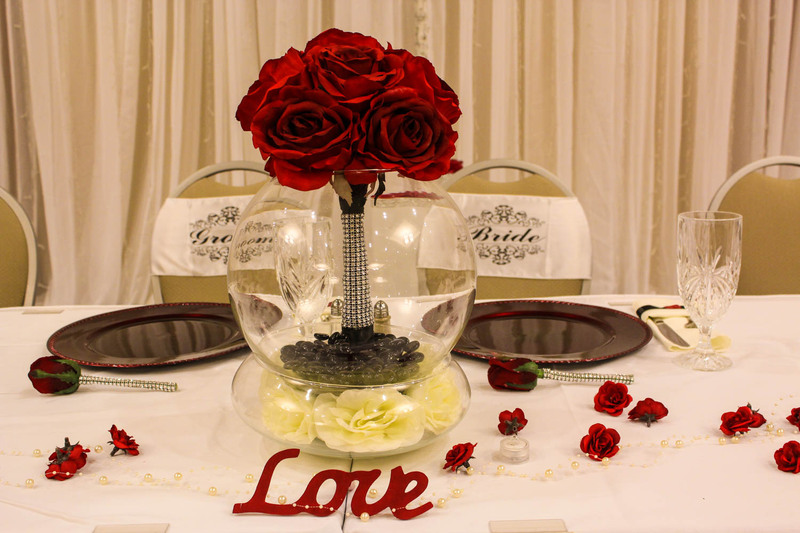 Our experienced staff will assist the bridal party with everything from design to local vendors and are able to make your wedding day stress-free and memorable. 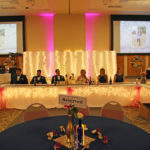 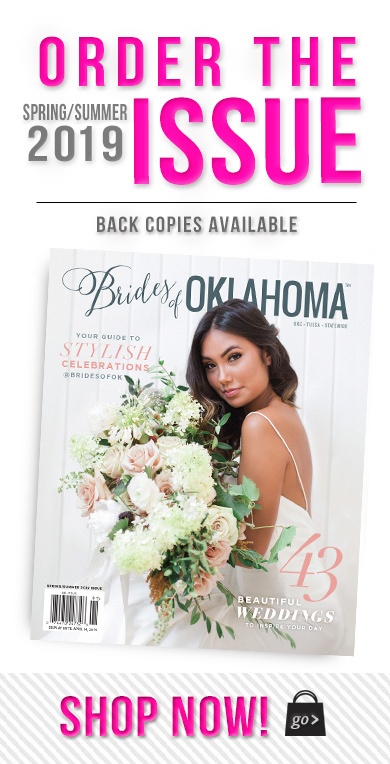 Contact the Woodward Conference Center at 580-256-9990 for pricing information and availability.